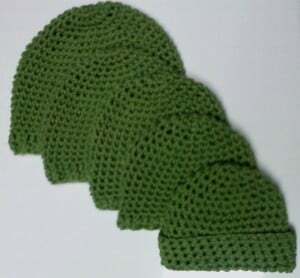 This simple beanie pattern is available in baby to teen sizes. 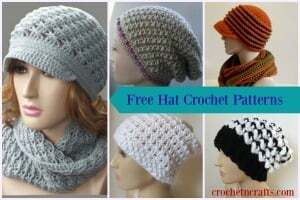 It’s a simple, yet cozy hat for gifting, charity donations or for selling at the craft booth. 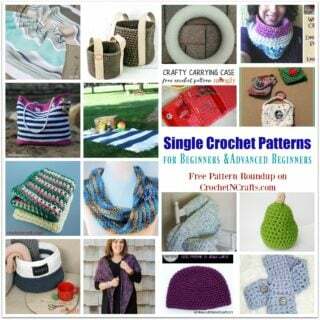 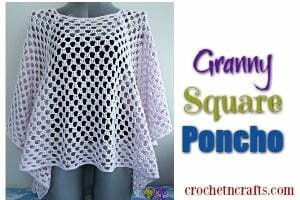 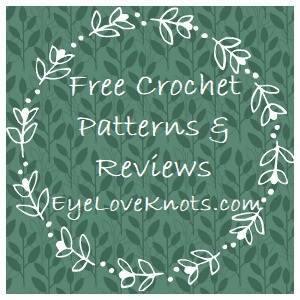 To crochet this you will need a #4 yarn and a K crochet hook.